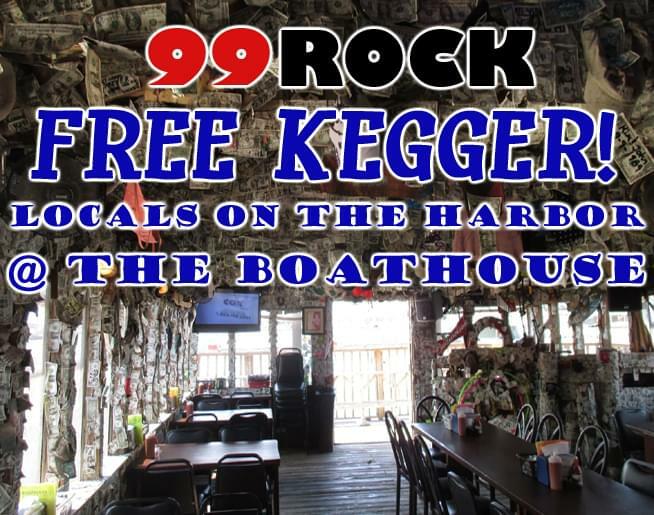 Join us the first Friday of the month for a FREE KEGGER! Kick-off the weekend, at 5pm, by tapping a FREE KEG! Play “ROCKSTAR GAMES”, every Friday 6-10am, with The Morning Movement to win $25 gift certificates to The Boathouse! 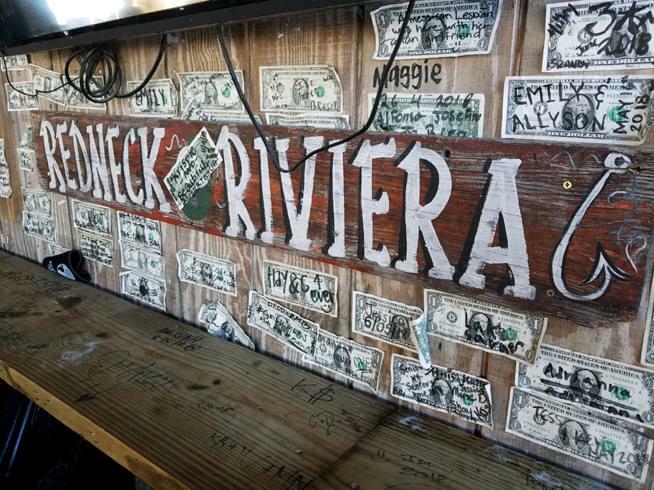 At The Boathouse Oyster Bar “Every Hour is Happy Hour” with Ice Cold Beers, Cocktails, Live Music, Award Winning Gumbo and some of the BEST Oysters in Destin! 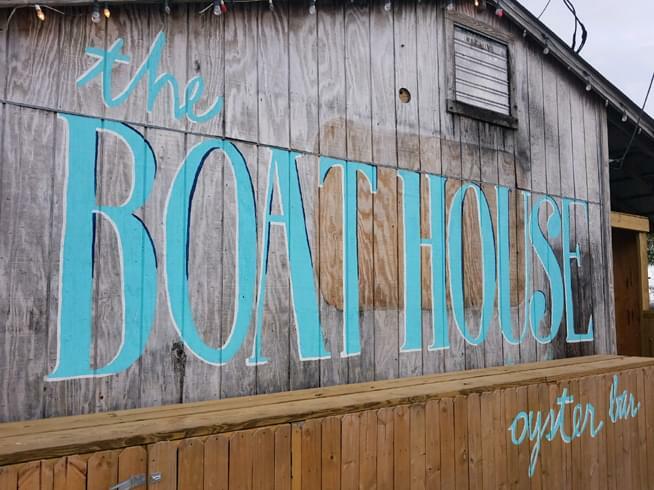 Click on the beer drinkin’ oyster below to connect with The Boathouse on Facebook.